They've got heart, they've got hustle, and we cannot be prouder. After picking up marketable tech skills, gaining essential industry knowledge, and building forging connections with peers and tech professionals, MotherCoders alums go on to start new careers and launch new ventures. Those already on a desired career path accelerate advancement toward leadership by leveraging their newfound superpowers. Prior to MotherCoders, Mikel had worked as a legal assistant and marketing professional before pausing her career for motherhood. Mikel went on to complete a web development bootcamp at DevMountain after MotherCoders and now works as a developer in EdTech. Prior to MotherCoders, Prisca was a Visual Designer working full-time in the biotech industry. After falling in love with code, Prisca went on to complete CodePath's iOS bootcamp while still working full-time. Her combination of design and programming skills helped her fully transition into UX design -- and at a health-tech startup, no less! Prior to MotherCoders, Alexandra had worked as an architect and urban planner before pausing her career for motherhood. With a background already steeped in user research and design, Alexandra was able to quickly transition into UX. Prior to MotherCoders, Rebecca had held leadership roles in Operations & Communications in the finance industry before pausing her career for motherhood. 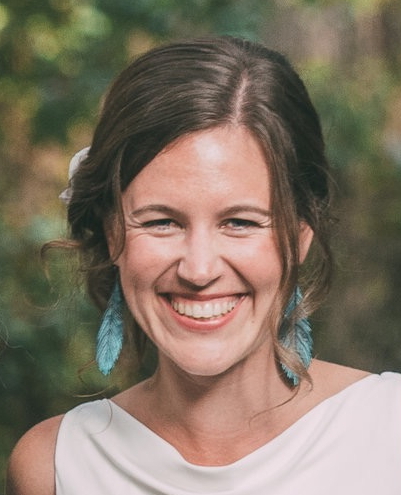 MotherCoders helped Rebecca successfully transition into tech by providing the language and industry insights she needed to articulate to potential employers how she could add value. Prior to MotherCoders, Irene had worked as in marketing and journalism before pausing her career for motherhood. Through our program, Irene fell in love with coding and data science. She's now building with Python and Django through her internship, and getting closer to becoming a software engineer everyday. Prior to MotherCoders, Zhenzhen was a researcher at Purdue University, where she learned how to program in SAS. After her experience at MotherCoders deepened an interest in pursing a technical career, she landed an apprenticeship at Techtonica, a nonprofit that trains and pairs women and non-binary adults with corporate sponsors -- a highly-selective program where only 8% of applicants are accepted. Zhenzhen since been hired as a full-time Software Engineer by her corporate sponsor, Pantheon, after completing a short apprenticeship. Prior to MotherCoders, Sarah was working full-time as a Marketing Analyst at a software company. While she had done pretty well teaching herself to code through online course, MotherCoders enabled her to fully transition into web development by providing the industry overview, peer support, and connections to women in the field needed to break into tech. Prior to MotherCoders, Gulnara had worked as a Database Coordinator in the Management Consulting industry before pausing her career for motherhood. She fell in love with data science through our program and landed a new job shortly thereafter. Never one to stagnate, Gulnara immediately began started learning Python, which she's now using at work. Prior to MotherCoders, Kimberly was working as an Urban Planner before pausing her career for motherhood. After learning to code and building on the design skills she'd acquired through MotherCoders, Kimberly successfully transitioned into UX design. Prior to MotherCoders, Rosalind had worked as a management consultant and wedding photographer before founding an online publishing platform for the wedding industry. After pausing her career for motherhood, Rosalind is now diving back into entrepreneurship by co-founding a civic engagement mobile app. Prior to MotherCoders, Sysamone was a healthcare professional turned startup founder. She relaunched Groupeezz, a mobile app for moviegoers, as FilmHero, a platform for independent filmmakers looking to connect with inspired fans, after applying the user research methods she learned in our training program to find product/market fit . Prior to MotherCoders, Winner had worked as a youth educator and nonprofit professional before pausing her career for motherhood. 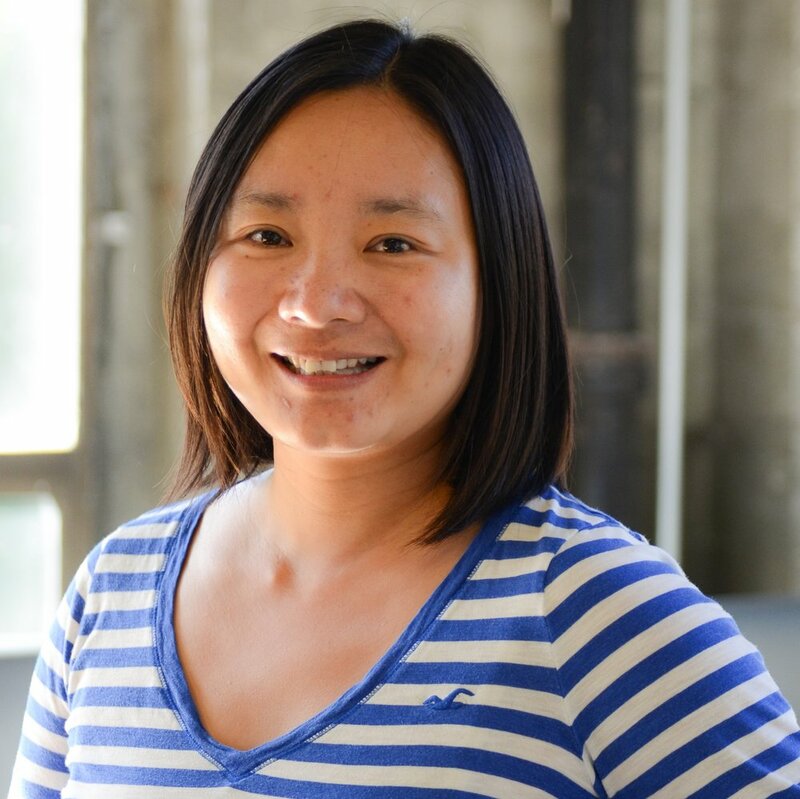 Through MotherCoders, Winnie discovered a knack for web design, so now she helps businesses create websites. Prior to MotherCoders, Margaret had worked as a marketing director in the gaming industry before pausing her career for motherhood. Since completing our program, Margaret's gone on to build a prototype of a mobile app aimed at parents. Sophia is a growth hacker with experience overseeing user acquisition for startup and enterprise SaaS companies. Through MotherCoders, Sophia has plugged into a network of support that's inspired her to author her first book on Growth Hacking. Prior to MotherCoders, Masharika was working full-time as the Executive Director of a nonprofit. She's since started an executive coaching business, LightWell, focused on helping social changemakers advance justice. Customer Success Manager, Allay, Inc. Prior to MotherCoders, Robin held content and community management positions at various tech startups. Through our program, she gained the skills, knowledge, and confidence she needed to re-enter the workforce and move into a role with greater career advancement opportunities. Shortly after MotherCoders, Jana received a salary increase at her annual evaluation, which was in no small part due to the addition of her newly acquired tech skills. Whereas she'd been intimidated by tech before, Jana is now the first to raise her hand whenever a tech initiative launches at work. She's even taking classes in Healthcare Analytics and Health IT so she can increase her ability to affect health outcomes for low-income children. Prior to MotherCoders, Carmen worked as a backend Ruby Engineer before pausing her career for motherhood. Through our program, Carmen developed front-end web development skills, which enabled her to become a full-stack web developer. Prior to MotherCoders, Lillian worked for a nonprofit publisher, but wanted to make a shift into a more technical role. MotherCoders provided the perfect platform to explore opportunities and gave her the confidence to apply for jobs outside of her publishing background. She is now working on the SFPUC Community Benefits team overseeing a Salesforce migration, managing their data organization, and serving as the liaison between firms and the SFPUC in regards to their Community Benefits technical reporting. Jahvita was a Social Media Marketing Manager at Act-On Software prior to MotherCoders. Shortly after completing our program, she was promoted to Senior Brand Marketing Program Manager, a role she now holds at Code For America. Prior to MotherCoders, Johanna was the principal of a PR & Communications consultancy. After getting a confidence boost from developing marketable tech skills, she went after her dream job, where her responsibilities include using her UX skills to help political candidates build better websites -- a must-have in today's competitive media landscape. Prior to MotherCoders, Vonnie worked as a Manager of Finance and Human Resources specializing in nonprofit organizations before pausing her career for motherhood. Through our program, Vonnie developed tech skills that enabled her to take on more responsibility in growing the membership of Mothership Hackermoms, the first women's hackerspace focused on DIY craft and maker culture, entrepreneurship, and all manners of creative expression.